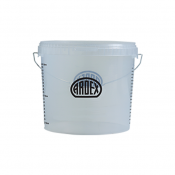 Solvent-free, low viscosity, two-component Epoxy Resin. 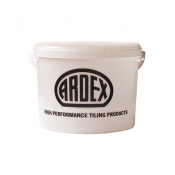 Ardex EP 2000 is a repair and filling system that seals cracks in cement/sand screeds and concrete. 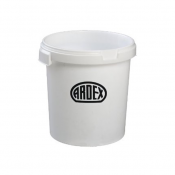 Once hardened, the resin is water, frost, weather and chemical resistant.